Working from traditional recipes in the North Carolina, hand-chopped style, Hog Heaven creates authentic barbecue that they cover with their signature Lexington-style sauce. They also offer ribs, fried chicken, and other home-style favorites. It's a menu that's garnered Hog Heaven plenty of praise, both in local awards and regional write ups. Our State says that their chicken and dumplings have "the right texture on the tongue." 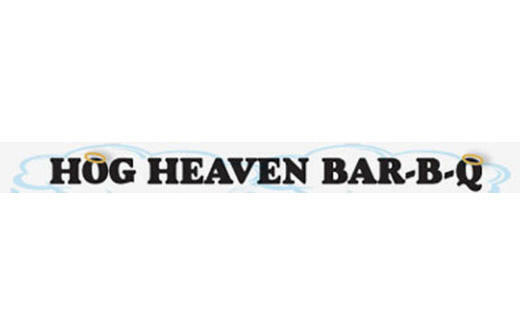 You can dine in, eat out, or have Hog Heaven cater for you to get a taste.